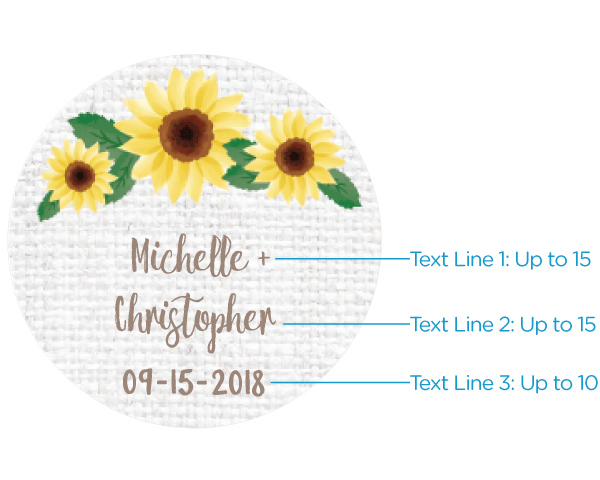 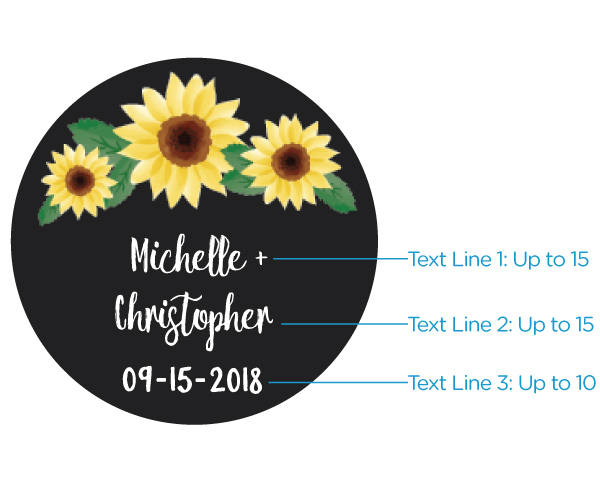 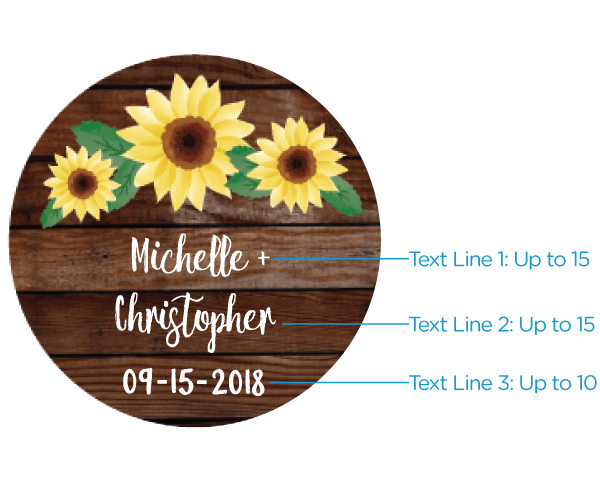 Sunflowers are beautiful, bright, and perfect for complementing a gold color scheme at your summer wedding! 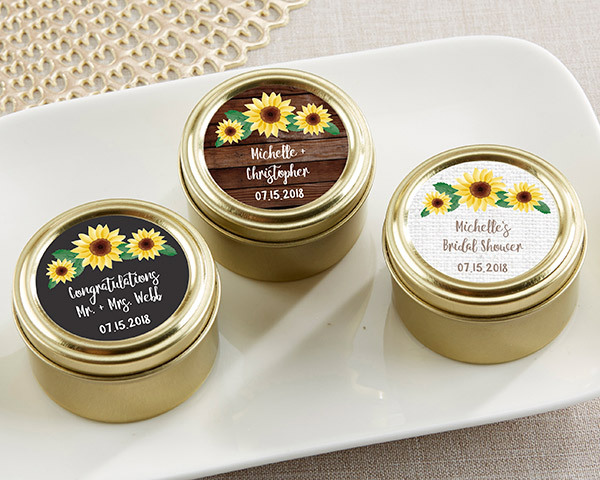 Our gold candy tins feature a customizable label adorned with a field of sunflowers. 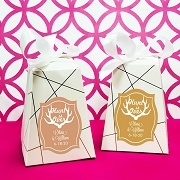 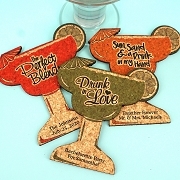 Add your names and wedding date to make these favor tins stand apart!